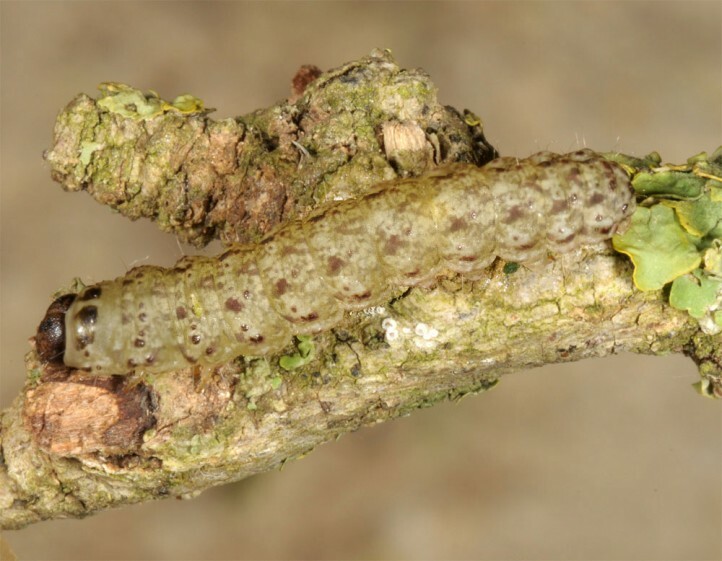 The larvae feed on lichens and algae on woods. 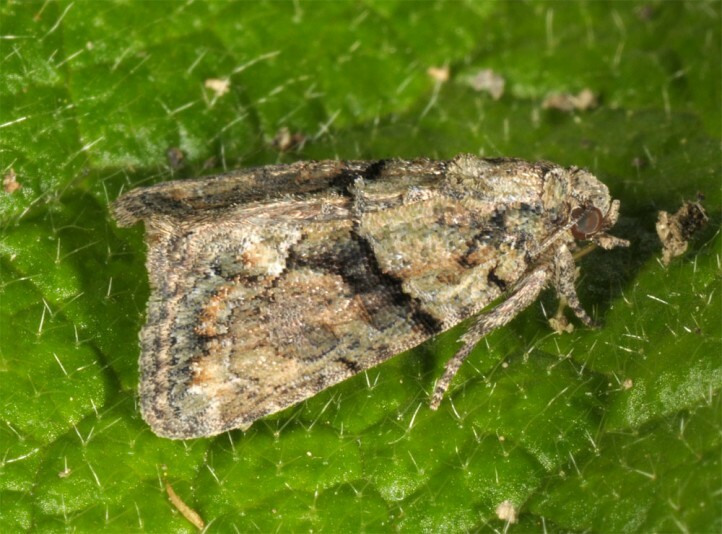 The larva hibernates and can be beaten from lichen-rich woods. 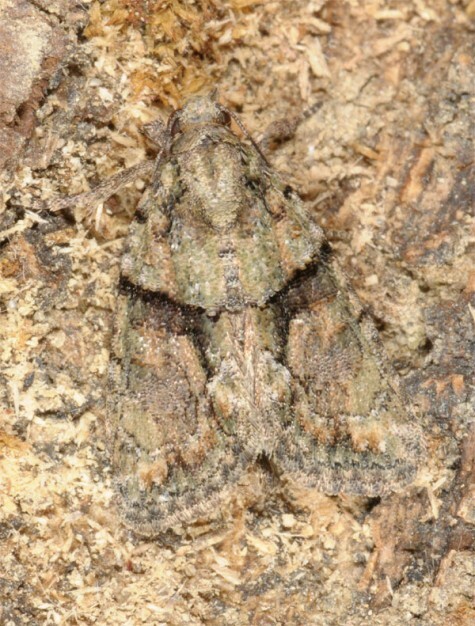 The moths occur between July and September. Cryphia ochsi occurs from Northern Spain across S-Europe, Anatolia and S-Russia to Iran. In Central Europe it reaches locally the southern foothills of the Alps (e.g. S-Ticino). 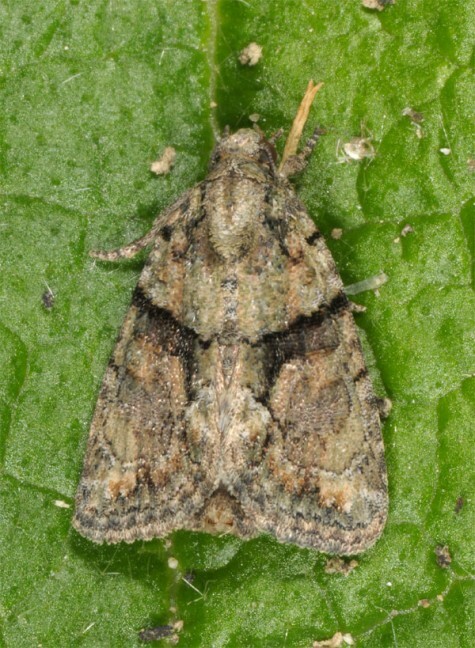 Cryphia ochsi can sometimes be separated from similar species like Cryphia algae by genital examination.